Help get the facilities in ship shape for the season! Coffee and donuts served. Bring a blanket to sit on and some beverages and enjoy music on the lawn! MSTA OPEN HOUSE. Come out and see your friends/meet new ones! MEMBERSHIPS NOW AVAILABLE - NO WAIT LIST ! JOIN TODAY AND ENJOY OUR NEW TENNIS COURTS AND DIVISION ONE SWIM TEAM! 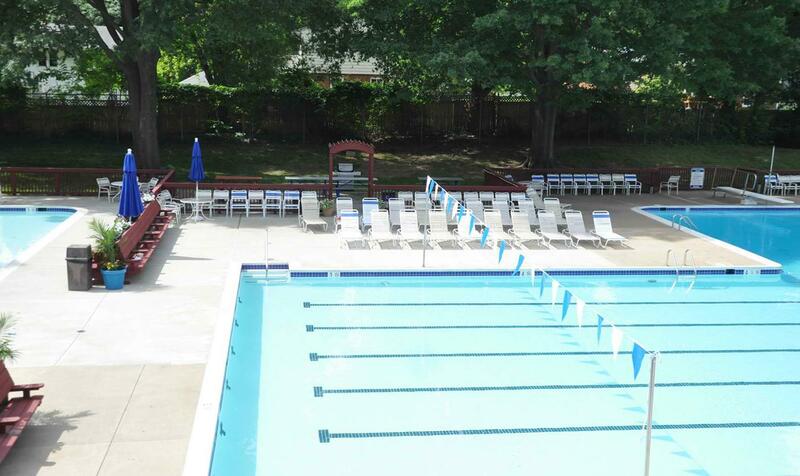 McLean Swimming and Tennis Association (MSTA) is a community-based non-profit recreational and social organization. Governed by a volunteer Board of Directors, MSTA offers swimming and tennis programs and facilities for the enjoyment of its members. Located on four acres nestled within the West Lewinsville Heights neighborhood at 1700 Margie Drive in McLean, MSTA is bordered by homes on three sides, and McLean High School to its east. Parking is available on site, as well as in McLean High School's western lot, accessed from Davidson Road. Pedestrians can also enter the MSTA grounds from Cecile Street. Permanent Memberships are NOW available- no wait list! Please see our Membership page or email membership@mcleanswimandtennis.org. Like us to receive updates from MSTA in your Facebook feed.